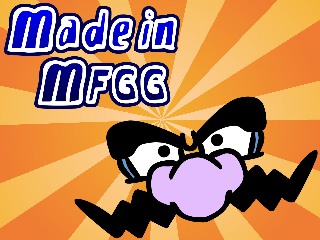 This demo includes 15 all new microgames and a boss stage. I hope you all enjoy this new demo! Wah, hah, hah! this is an amazing game, can't wait for new demo! This is a fun game! The graphics are perfect. You could improve the introductory sequence a bit, though. Looking forward to the final version! A pure Wario Ware, you must play it! This actually looks really awesome! Are you planning on making up like a Story Mode type of mode where you play as each character (old and new in the game)?